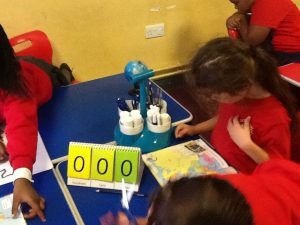 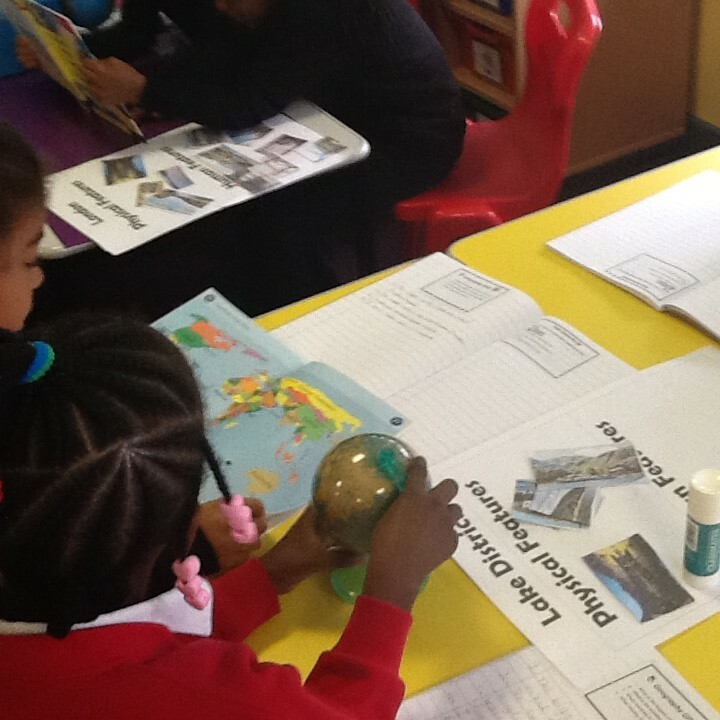 St Scholastica's Catholic Primary School | Mapping in Year 2! 16 Jan Mapping in Year 2! 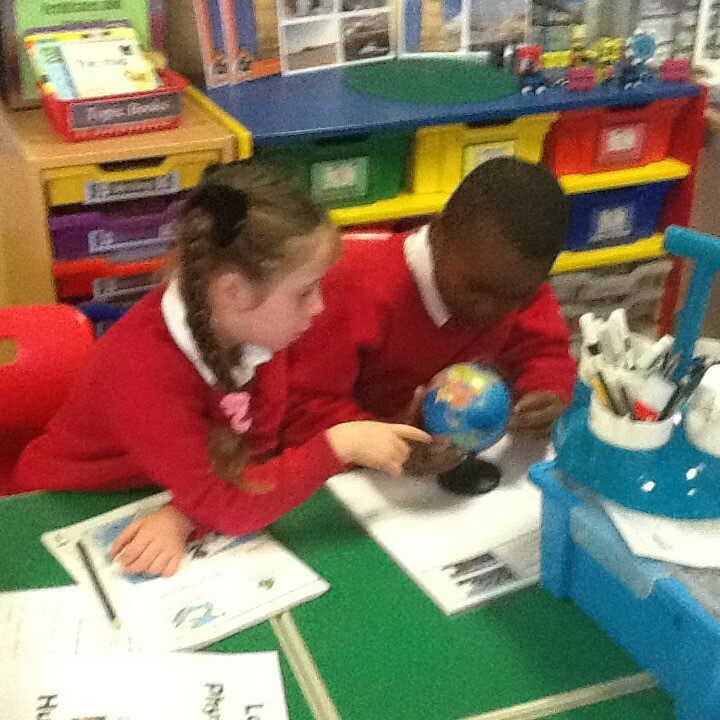 We have been learning how to locate countries on a map using directions. 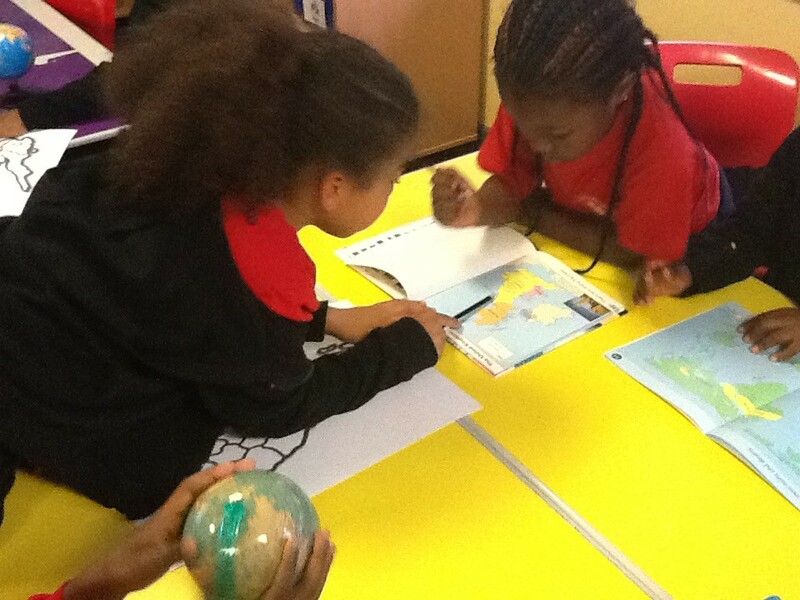 We used Atlases and globes to find different countries. 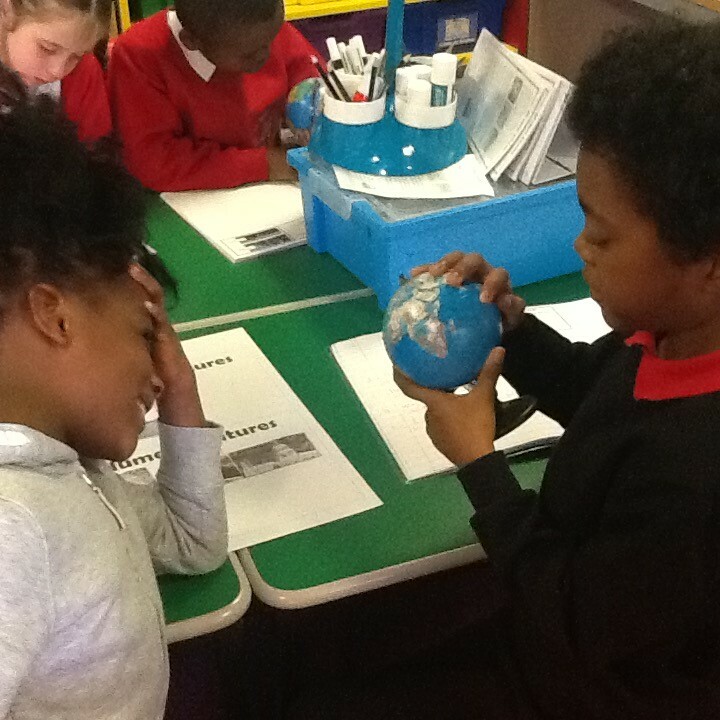 We have also enjoyed labeling the maps with north, south, east and west. 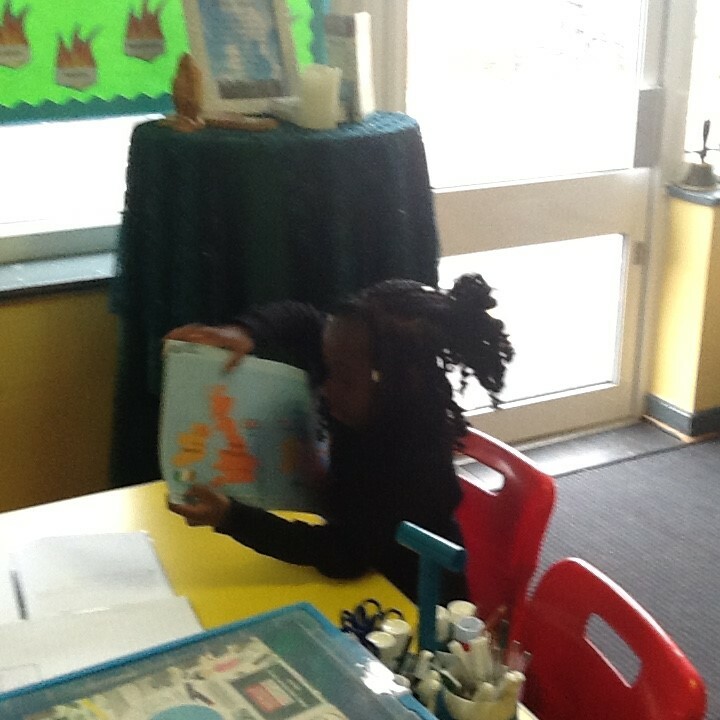 Our topic this term is Christopher Columbus and we were able to track his route on a map.